The Arch Solar Post Cap is one of five modernized post caps in the Deckorators Nouveau Collection. The post cap's arched design is timeless and easily coordinates with any look. 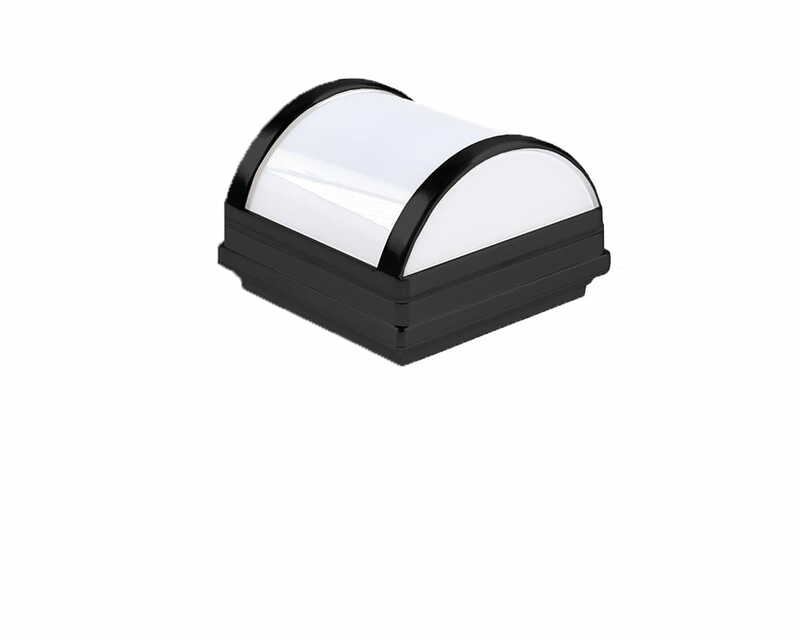 Add a contemporary look to your deck or fence posts with the Nouveau Arch Solar Post Cap.